Mathomatic V5.6; Symbolic math program. 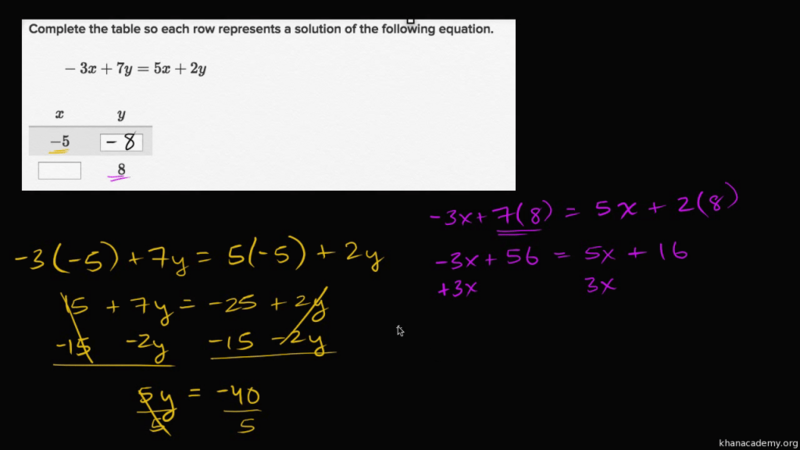 Symbolic Math package … solve equations exactly, not numerically. it will work under Windows. functional and can now be directly accessed by using the included batch files. AC.BAT Batch file for running Mathomatic in color mode. ADV.TXT Advertisement and description of Mathomatic. AM.BAT Batch file for running Mathomatic with no color. AMTUTOR.EXE The Mathomatic tutorial, demo, and program. AMTUTOR.ICO A Mathomatic icon you can load under Windows. FILE_ID.DIZ Short description of Mathomatic. GRAPH.EXE The Mathomatic Graph program (Requires EGA or VGA). LIMIT.IN Read this into Mathomatic to learn how to do calculus limits. ORDER.FRM The Mathomatic registration form. POINTS.IN Read this into Mathomatic to get equations from 2/3 points. this is just one of many things described in the Mathomatic manual. You must have at least 640K of memory in your computer to run Mathomatic. Registered users get the full sized version of Mathomatic with hardcopy manual. 3) Make out a check or money order payable to "George Gesslein II". It must be in U.S. dollars and drawn on a U.S. bank. A single user registration costs $49.95. from the author of an advanced math program. advanced math program by registering.